Home > Printable Coupons > New Printable Coupons | Equate, Kettle, Rachael Ray & More! 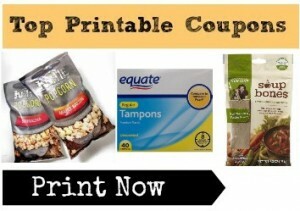 New Printable Coupons | Equate, Kettle, Rachael Ray & More! Are you ready for today’s new printable coupons? Check them out below and go ahead and grab your savings now while they last!